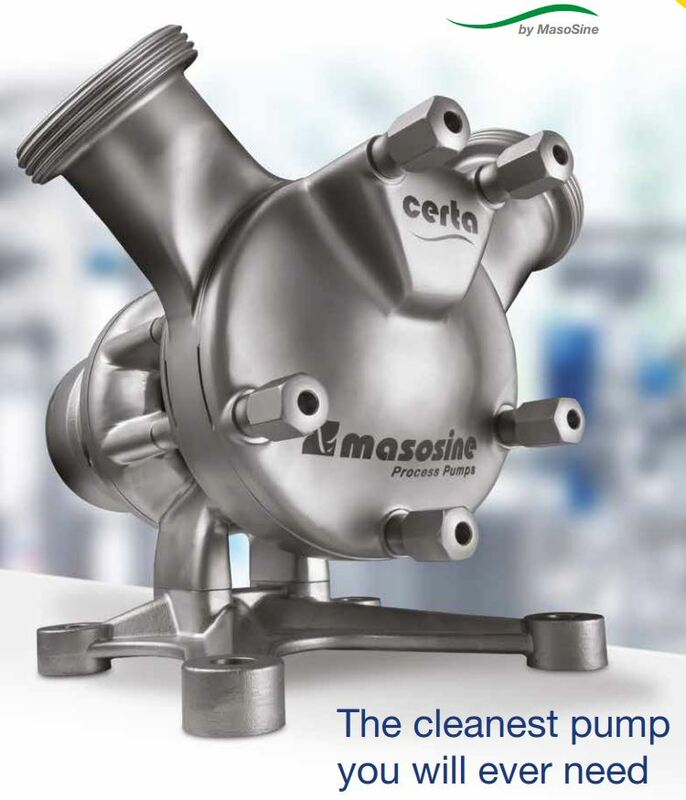 MasoSine’s exclusive single shaft and single sinusoidal rotor are the centerpieces of an innovative, simple design. With a single shaft and rotor, there is no need for the complex timing gears and multiple seals associated with conventional rotary lobe pumps. One rotor, one shaft and one seal equate to simple and economic maintenance.